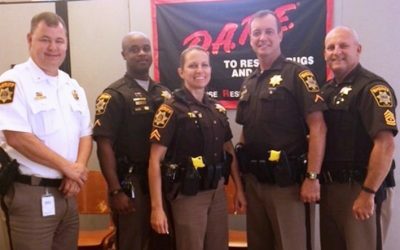 Charles County Sheriff Troy D. Berry is pleased to announce the graduation of two school resource officers from the 34th Maryland D.A.R.E. 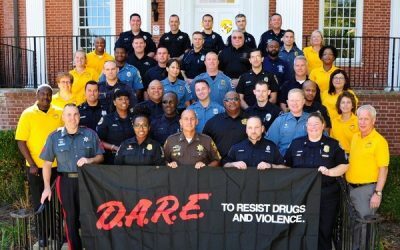 (Drug Abuse Resistance Education) Officer Training class recently held at the Public Safety Education and Training Center in Sykesville. 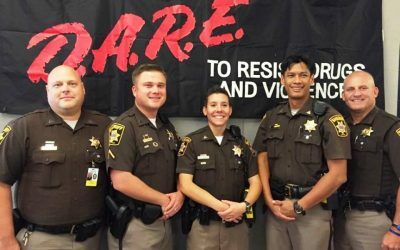 PFC Brock Virts and PFC James Plunkett were among 30 officers from across the region to complete the two-week, 80 hour certification course to become some of the nation’s newest D.A.R.E. instructors. 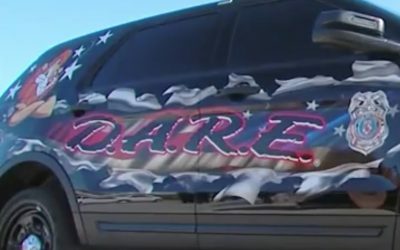 D.A.R.E. 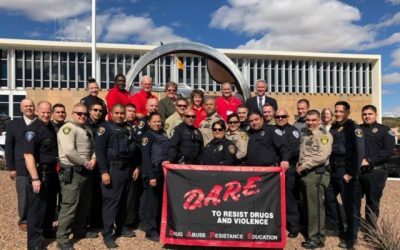 is a community-based, nationwide program which links law enforcement, schools and parents in a partnership to educate children about the dangers of drugs, gangs, and violence. 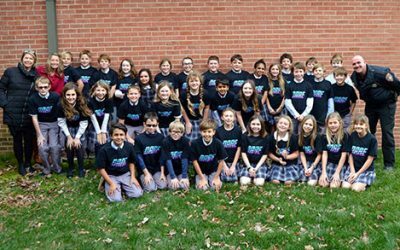 The class is taught by police officers who present information to children in a classroom environment, providing skills on how to resist drugs and how to build resiliency to staying away from drugs. 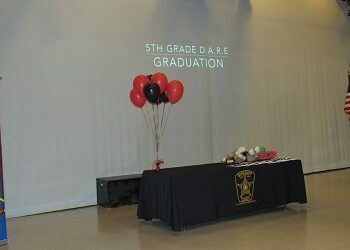 The program also includes discussions on bullying, internet safety, cyber-bullying, and prescription drug abuse. D.A.R.E. 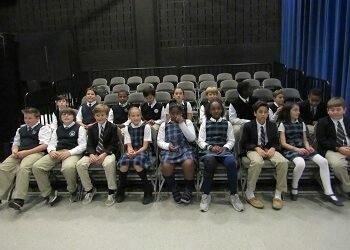 instructors are certified to deliver programs to students from kindergarten through 12th grade. 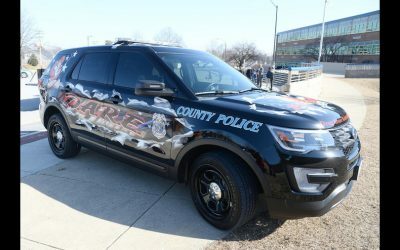 For more information about the CCSO school resource officers, visit http://www.ccso.us/school-resource-section/.